The company was founded by Joe Fowler, Ray Latham, and Harry Sweet. 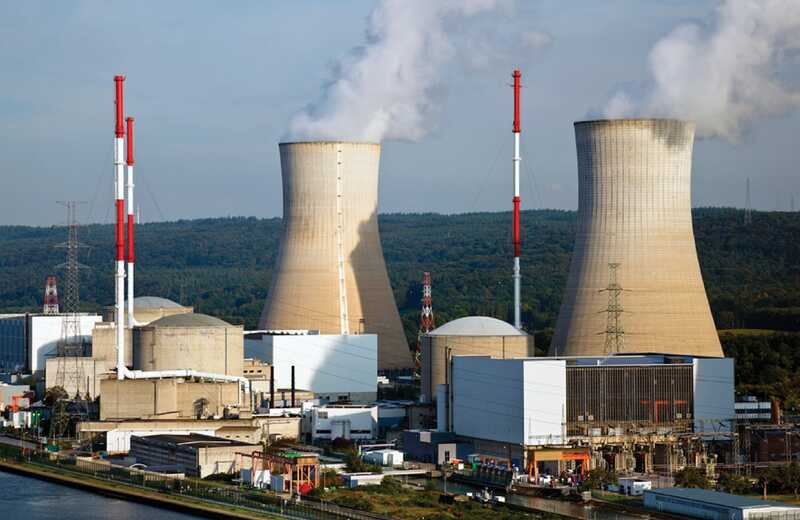 Initial work was certified stress reports of nuclear power plant equipment and engineering support for deep gas wells. 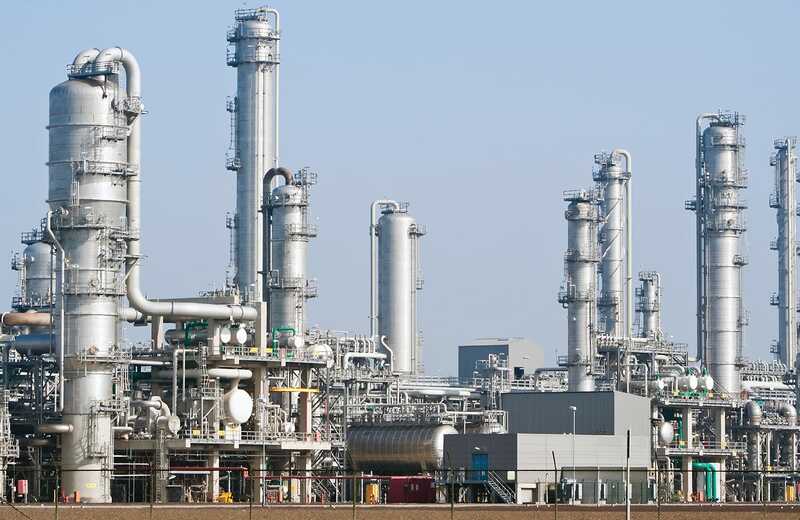 Support for refineries and chemical plants also began. 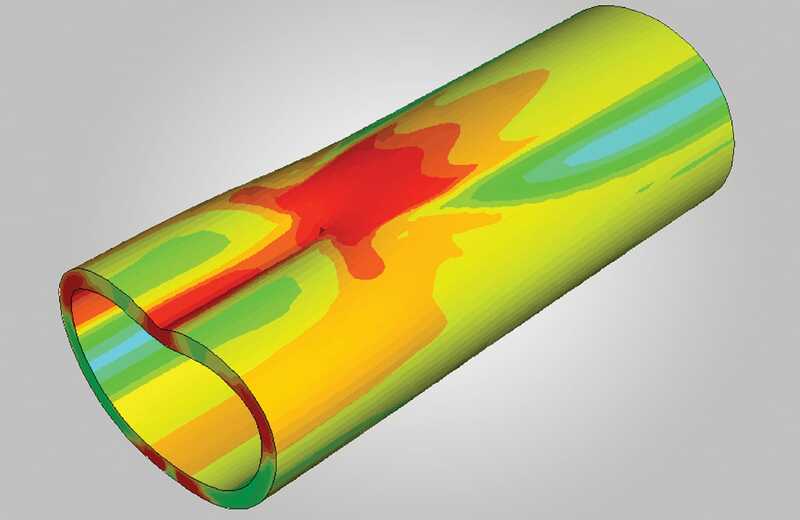 Engineering mechanics and finite element analysis were our core technologies. 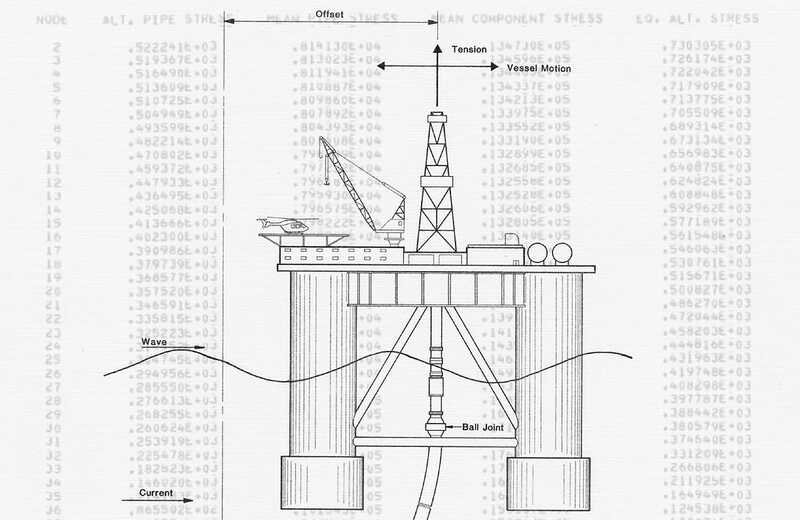 Began work on a frequency domain marine riser analysis simulation program that became known as DERP. The program is a small displacement planar-model formulated in the frequency domain and includes improved linearization of the hydrodynamic drag term in Morison's equation. 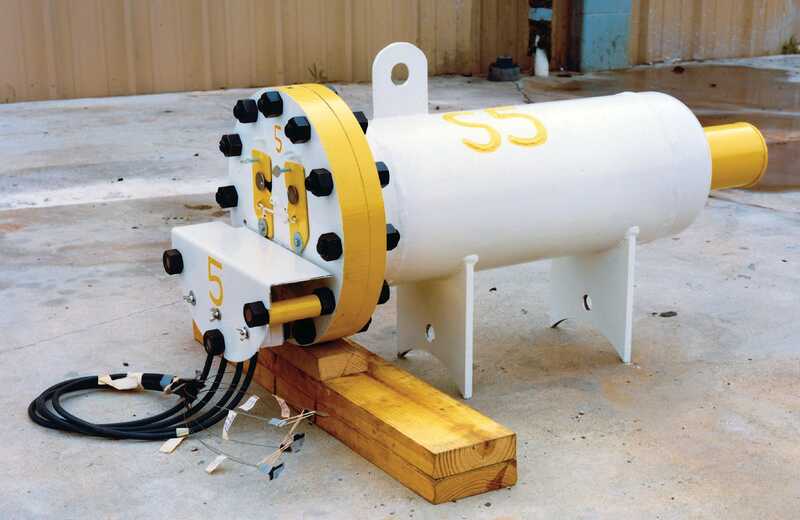 First Test Lab opened to support the development of instrumentation bottles used to measure strains during installation of a towed out offshore pipeline. 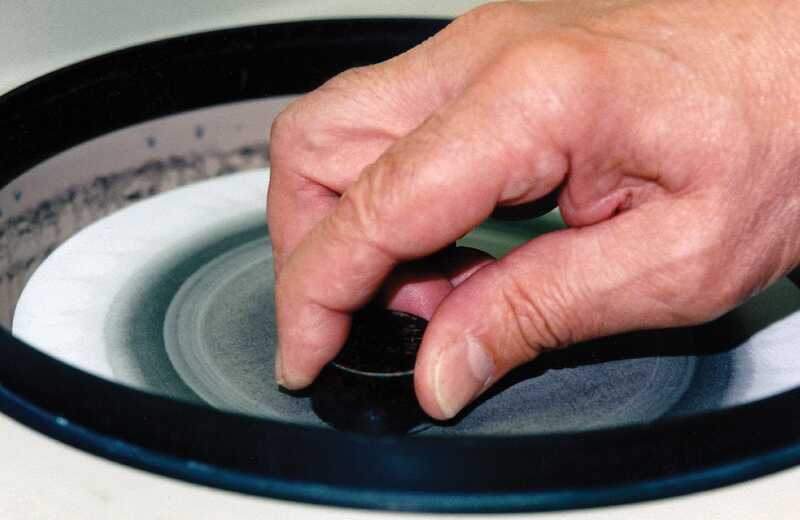 Testing services consisted of general mechanical testing, OCTG connection testing, and field strain gage and accelerometer testing. 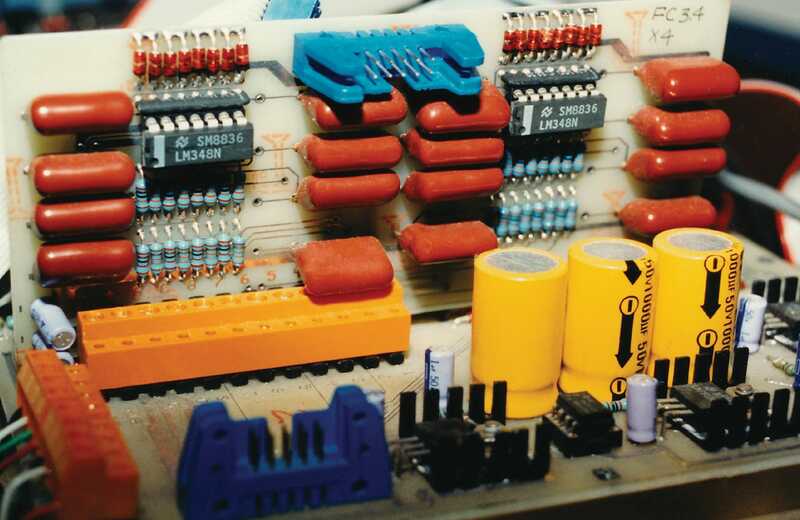 Began offering electrical engineering and instrumentation services. 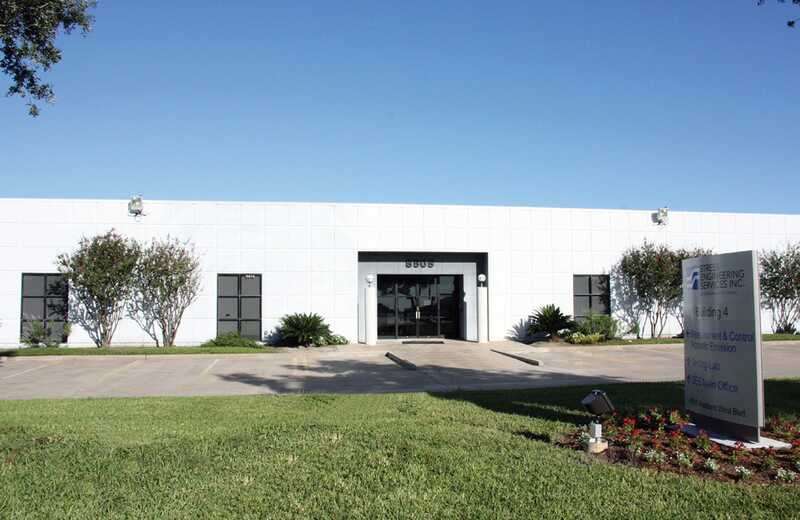 Moved Houston office to 13800 Westfair East Drive (current location) with combined offices and test lab. Purchased the building on December 31, 1986 for half of the 1985 construction price due to economic turmoil in Texas and the oil industry. Started work in the consumer products industry solving difficult sealing problems in shampoo bottles. 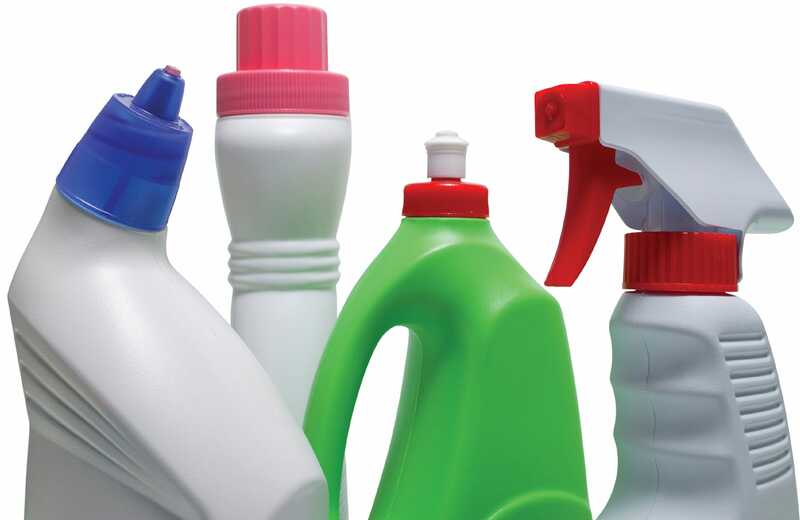 Worked on many products, including detergent bottles, toilet paper, corrugated boxes, etc in some of the first work on the application of finite element analysis to consumer products. Designed and began construction on a six million pound tendon test facility and flex joint test facility to support development of TLP's (Tension Leg Platforms). Began pipeline research work and collapse testing research work. Began offering metallurgical services and computational fluid dynamics services. 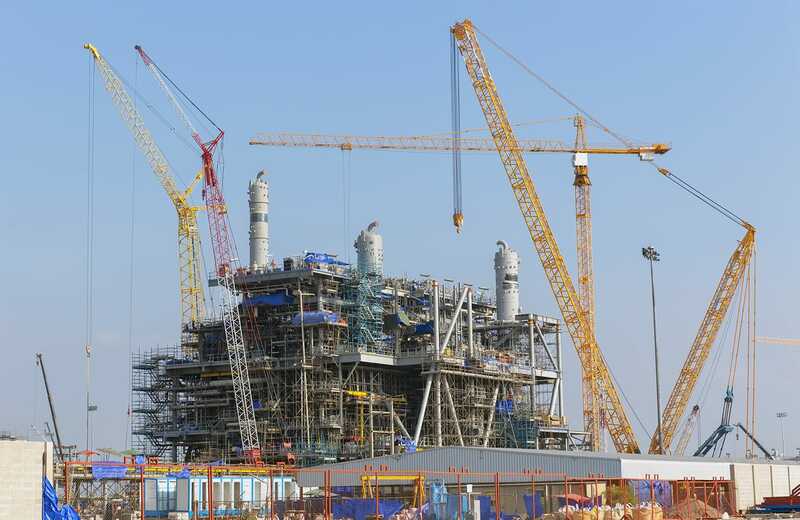 Construction is completed on the 4 million pound load frame. 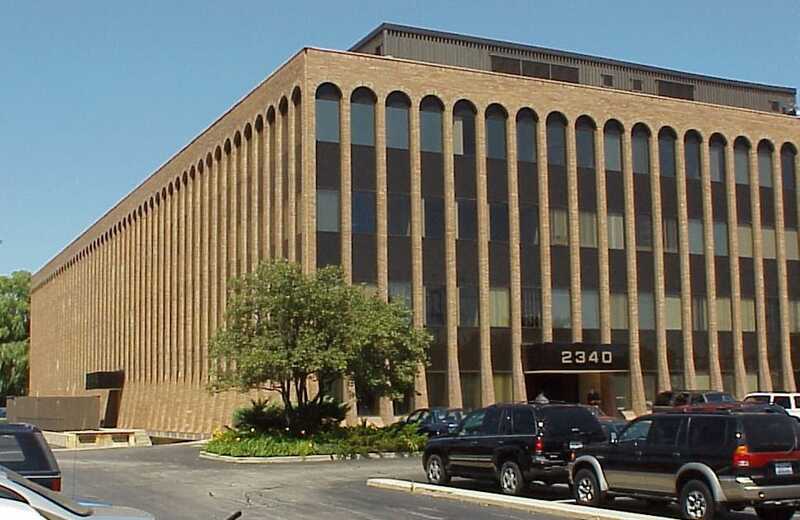 Opened an office in Cincinnati, Ohio to increase services to consumer products industry. 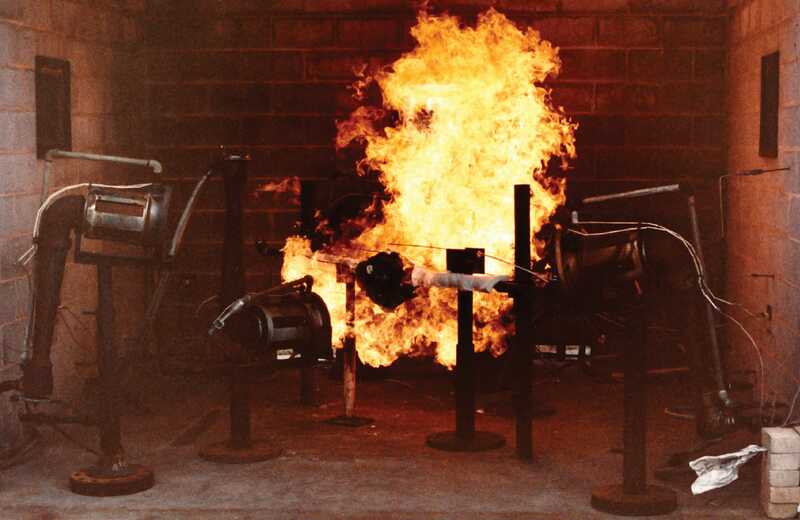 Began offering fire testing and induction heating services in our laboratory. Built a new office/laboratory facility in Cincinnati. 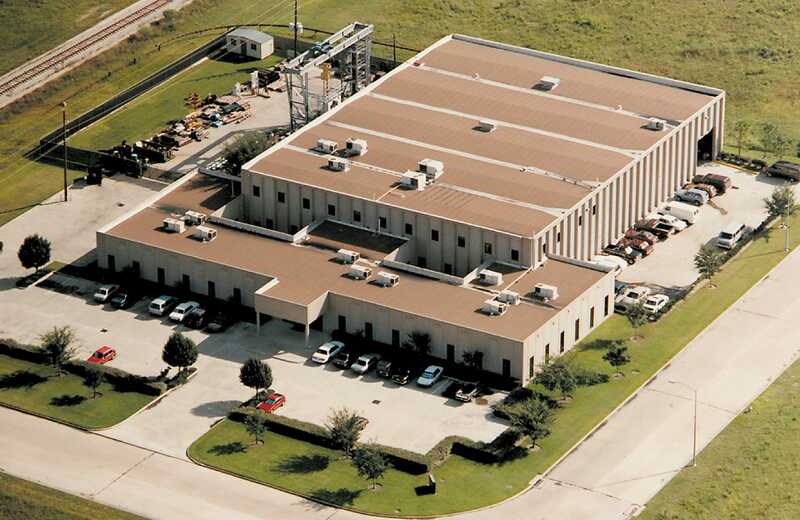 Opened an office in New Orleans, Louisiana to serve refineries and chemical plants. 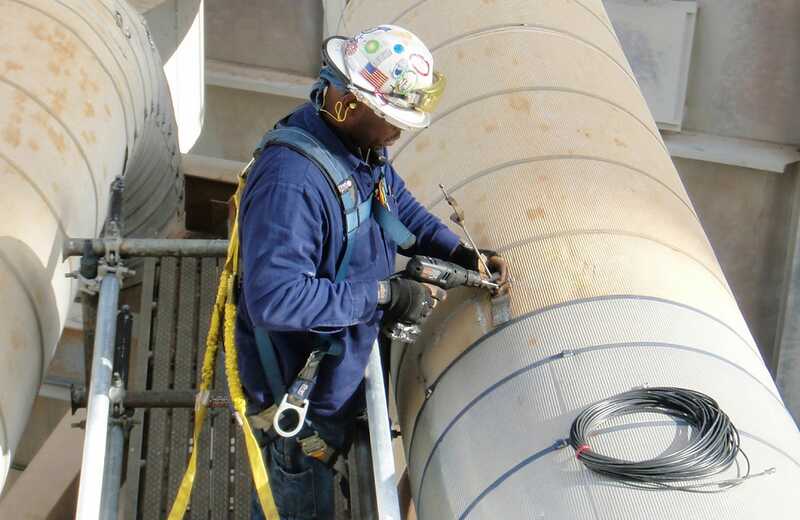 Began offering acoustic emission NDT services and polyester mooring testing services. Purchased Mohr Research & Engineering. 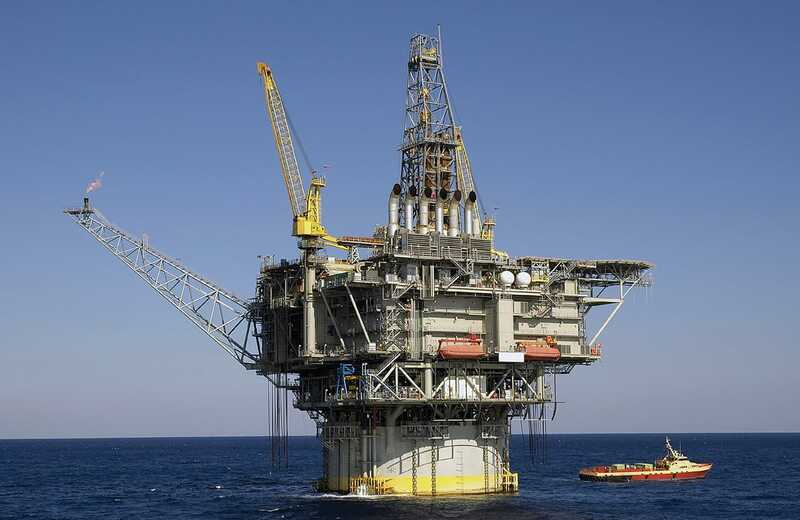 Completed the development of RAMS, our coupled riser/mooring/floater analysis package in a joint project with Mobil. 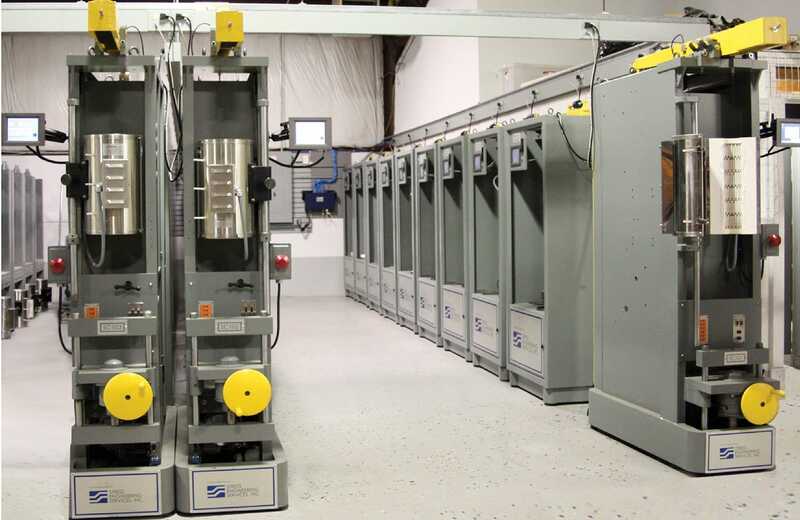 Began offering resonant fatigue testing services. 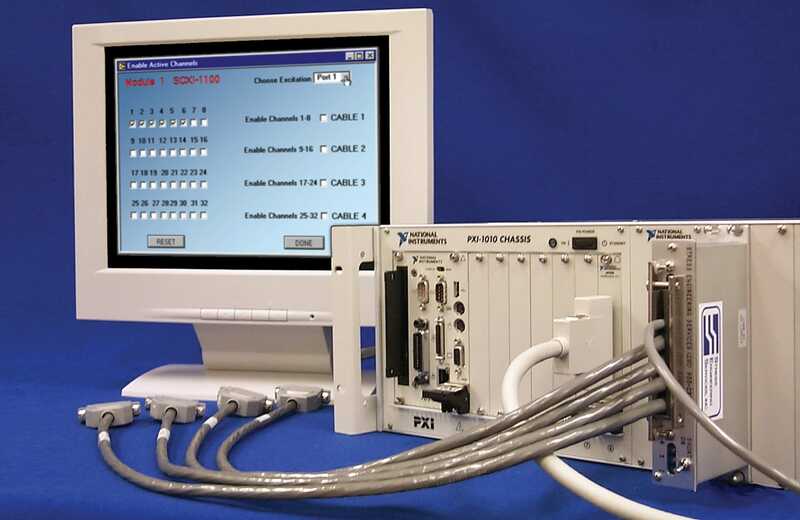 Began offering our StrainDAQ data acquisition hardware. The company grew to 150 employees (100 engineers) and worked for more than 600 clients. 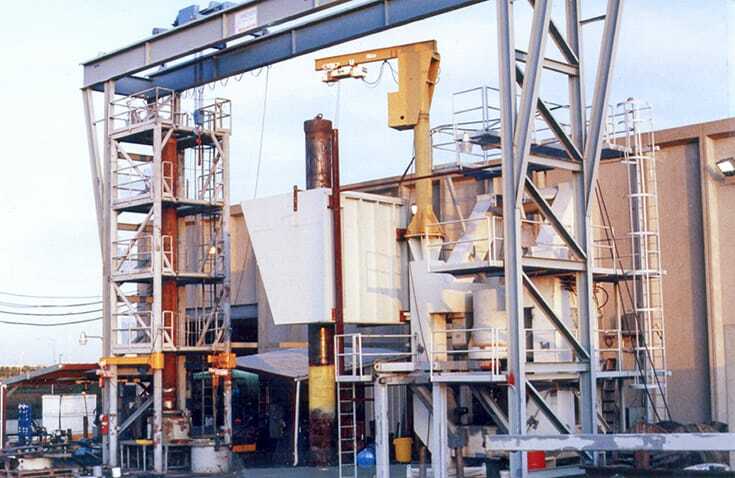 Acquired the U.S. assets of ERA Technology strengthening our services in refineries and chemical plants. Began offering coke drum monitoring services and turnkey package development services. Opened a metallurgy laboratory in New Orleans. 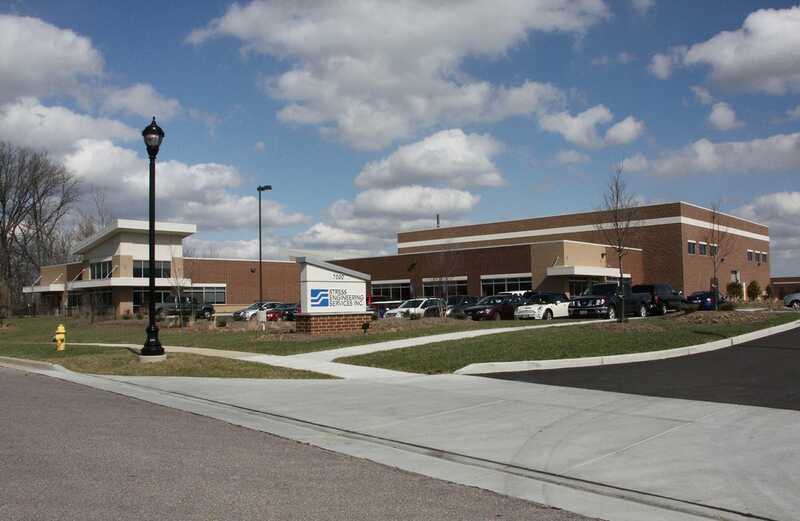 Construction completed on a new 33,000 square foot office and laboratory facility for the Mohr Division. The design of steel catenary risers from offshore floating production systems becomes a worldwide specialty area. 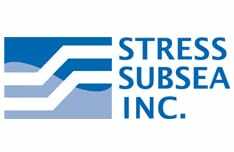 Stress Subsea, Inc. was formed to offer design and project services for subsea production systems in conjunction with Floating Systems Practice. 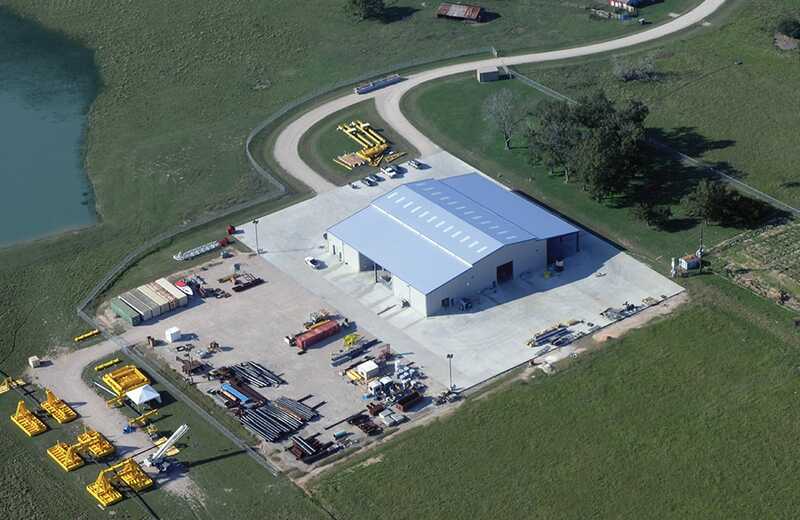 Opened the Houston test lab 17,500 sq ft expansion that included a six million pound load frame. Started an ESOP (Employee Stock Ownership Plan) for ownership long-term continuity. 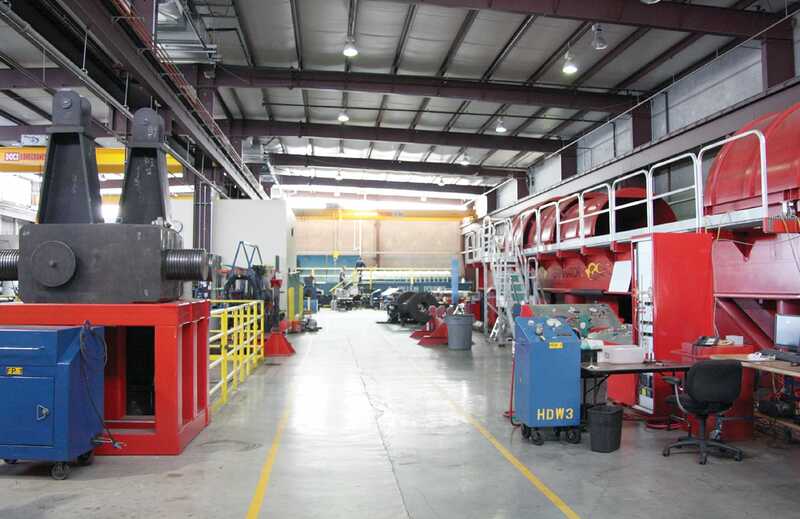 Expanded service offerings with a cold testing facility, thermal insulation testing facility, and expanded vibration analysis and field testing services. Pipeline engineering work (land and offshore), particularly consulting on damages and composite repair, expands greatly. 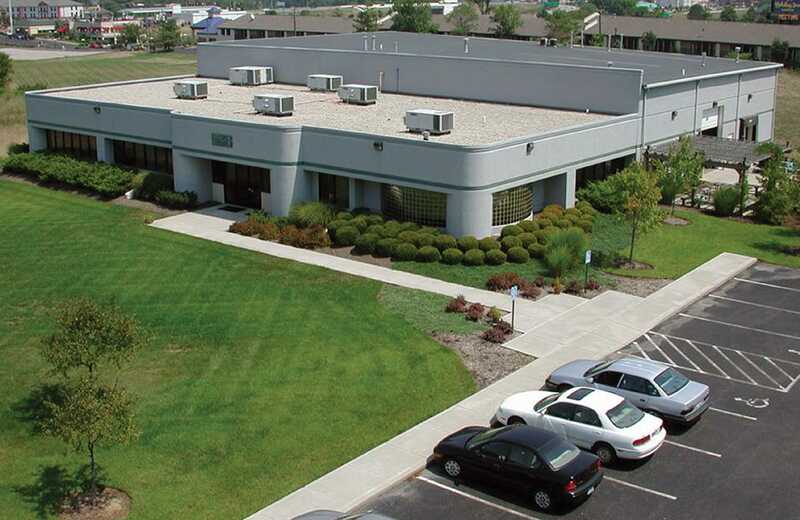 Purchased dedicated facility for Acoustic Emission and Measurement & Control practice areas. State of the art scanning electron microscope added in Houston metallurgical laboratory. 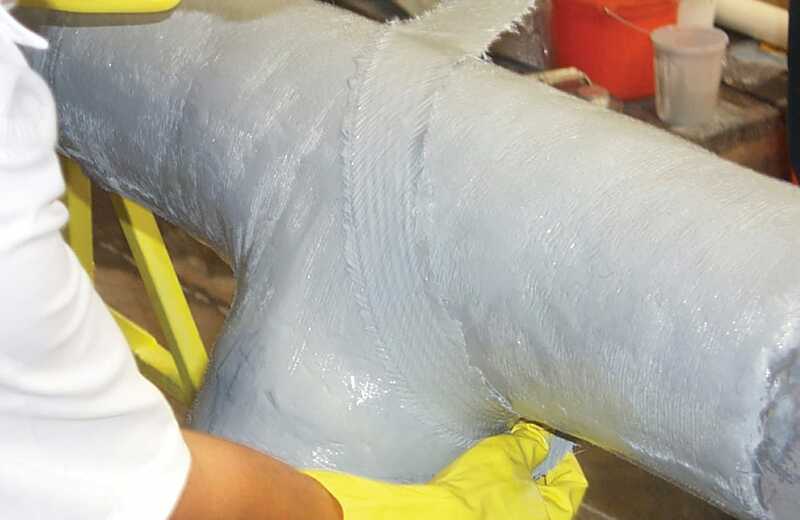 DW RUPE (deepwater response to underwater pipeline emergencies) is started to provide a consortium of deepwater pipeline operators rapid access to pre-tested repair equipment. 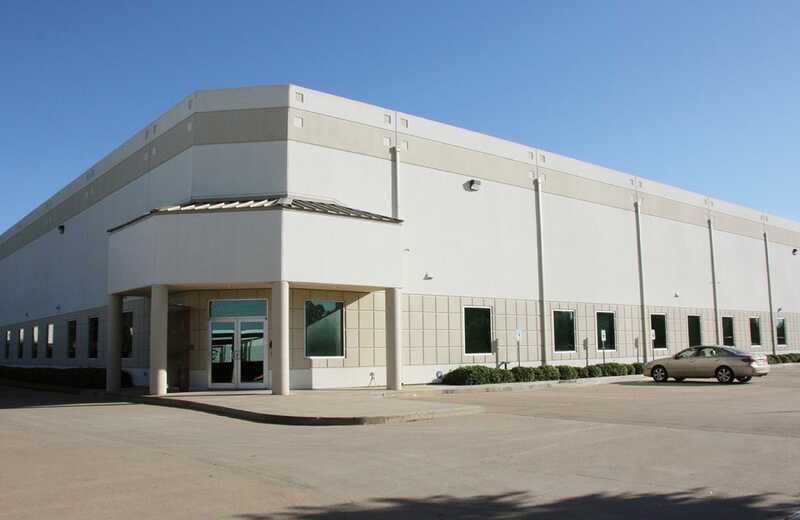 Opened a 41,000 square foot LEED office building/ conference facility in Houston and a 34,000 square foot laboratory in Waller, Texas featuring a corrosive materials test lab. 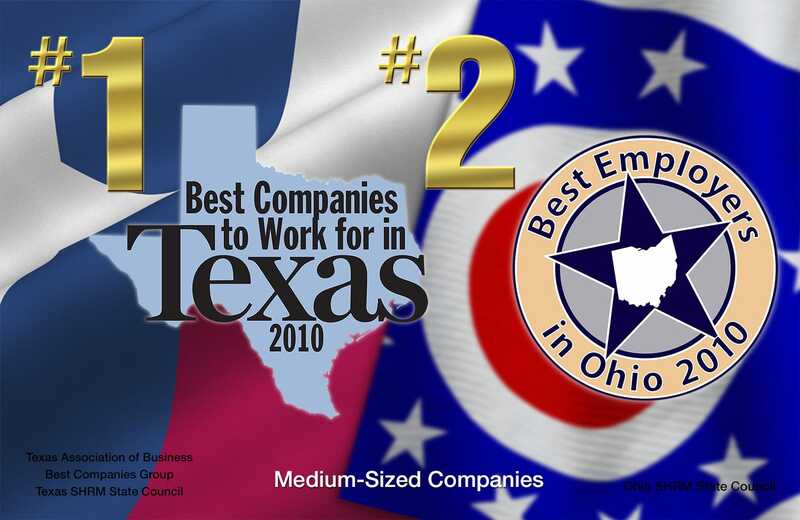 Awarded #1 Best Companies to Work for in Texas and #2 Best Employers in Ohio. Named to the Zweig White Hot Firms and the Aggie 100 fastest growing Texas Aggie managed companies lists. Acquired Calgary, Alberta, Canada based Zeus Engineering and formed Stress Engineering Services Canada. Opened an expanded office/lab facility in New Orleans and a state-of-the-art creep testing lab in Cincinnati. Stress Engineering Services celebrates 40 years of service. President Joe R. Fowler receives the Ernst & Young Entrepreneur Of The Year® 2012 Gulf Coast Region Award in the business services category. Our Cincinnati office opens a new 51,000 square foot facility that features a 20,000 sq ft products and materials testing laboratory. 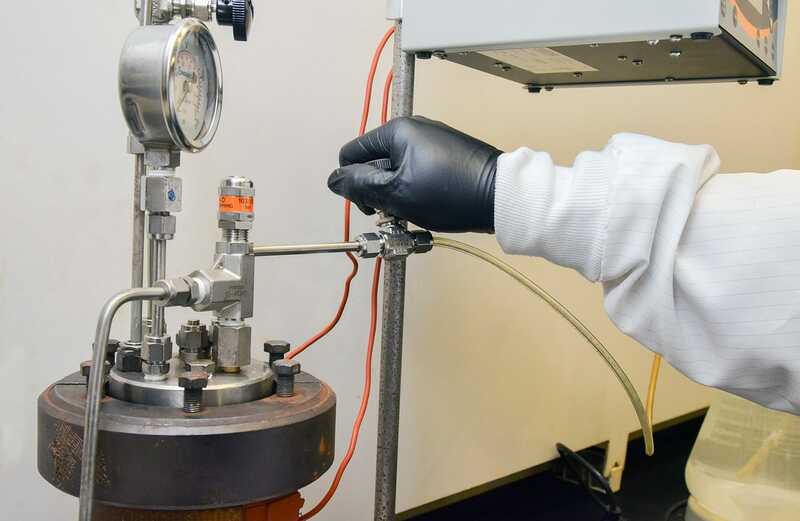 Acquired Efird Corrosion International, Inc., a technical service and research company specializing in corrosion testing and analysis and opened our Corrosion Technology Center in The Woodlands, Texas. Jack Miller succeeds Joe Fowler as President of Stress Engineering Services. Launched Stress Engineering and Construction, Inc. (SE&C) to provide engineering, procurement and construction (EPC) services. Opened a full scale test lab in Singapore to complement testing in our USA facilities.